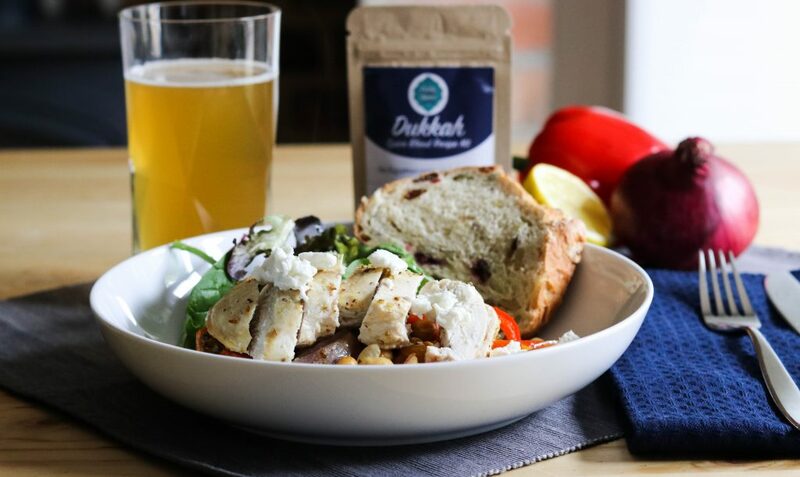 This Dukkah chicken and roasted vegetable recipe is packed with flavour. It takes minutes to prepare and will be ready within the hour, providing the whole family a tasty meal. Return to the oven and bake for 20-25 minutes, the vegetables should be tender and the chicken cooked through. Great with a simple salad, fresh bread and a beer!